Festivities in the Jhunjhunwala household are in full swing. Afterall the Ganesha festival is back. 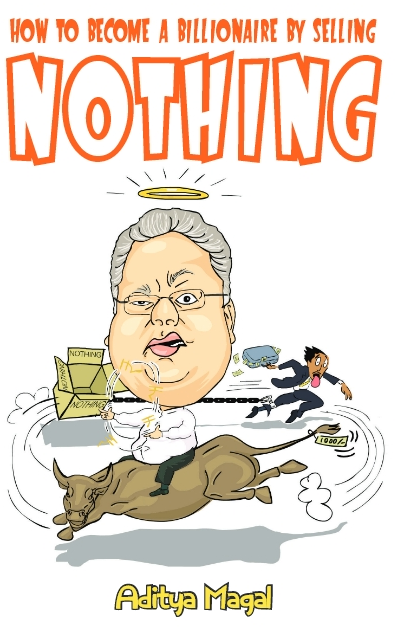 The Jhunjhunwala’s take full pride in endorsing Ganesha as the official God of the family. However we also believe in diversifying our portfolios, we also pray to Lord Shiva, Krishna, and Hanuman among others. We aren’t anti feminist and therefore pray to Goddess Durga, Saraswati and definitely Lakshmi. However, I shall forever be indebted to the great Lord Ganesha. It was Ganesha who gave me the genius of reading the markets. Sometimes, I am asked how come I read the markets when there is simply no way anyone can predict how they’re going to turn. This is where Ganesha blessed me with the secret weapon of ‘MONTYNALYSIS’. ‘MONTYNALYSIS’ is an ancient form of stock market magic. It allows the one who possesses the knowledge to correctly predict the movements of the Sensex and the Nifty. What stocks to pick or what not to pick. The contemporary version of MONTYNALYSIS is based solely on what one man says. A man called Montek Singh Ahluwalia, the hon-her-able Deputy Chairman of the Planning Commission. Montynalysis involves the stringent reading of Monty Singh’s various articles in ancient books such as the Economic Times or Business World. 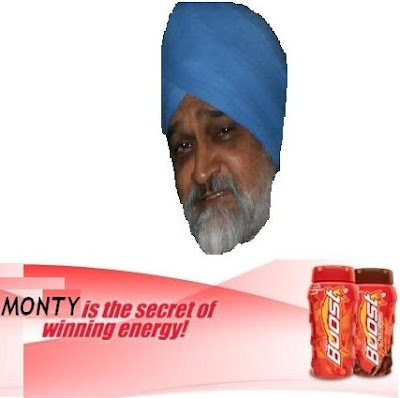 In between the hi-funda complicated barrage of the vocabulary that Monty has learnt from Oxford lies the true information that is revealed to the one who whole heartedly believes in Montynalysis. The basic trick in Montynalysis involves picking out statements made by Monty describing or predicting the financial state of the Indian economy and performing actions that are the complete opposite of what Monty says will happen. Most of my stock picks in 2008 have been based on Montynalysis. 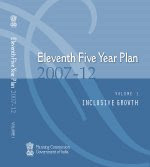 Subtext: “Nobody’s gonna read this crap anyway, it’s the same old 10th Five Year Plan now labeled as ‘The 11th Five Year Plan’. This Ganesha festival, I will definitely pray for Monty singh.Monty is the secret of my energy.